A long time ago, when the Jesuits arrived to Argentina and Chile, they had a strategy to approach and christianize the local tribes. They searched for the oldest and wisest woman of each community, who was called “la machi”. La machi was an expert in communication, through the use of art and music of her kultrún (drum), she let everyone know what needed to be communicated, linking her tribe to God. Thanks to the conversion of many of these mystic women to the gospel, the missionary campaigns in South America succeeded. Some centuries later, many things have changed but the spirit of new evangelization remains intact and gives rise to our identity. 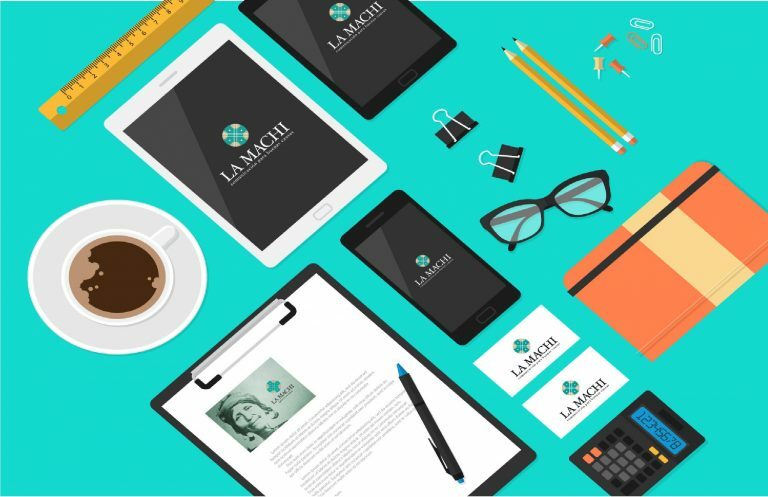 Under this foundations, La Machi – Communication for Good Causes wants to consolidate itself as a bearer of good news, sharing all its’ talent and professionalism to communicate well the good. La Machi is a communication agency for good causes. Our mission is to help public welfare organizations, religious institutions, human and responsible enterprises and public sector agencies to express all the appealing aspects of transcendental values. Creativity for Global Advertising Campaigns. Digital Marketing, Websites, Social Networks, Newsletters. Web and Mobile Developments, Virtual Reality, Big Data. Press and Public Relations Campaigns. Strategic Communication Planning and Crisis Management. 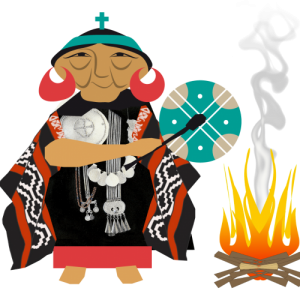 As the original machi, who used to be advisor and protector of the sacred fire of her community, we feel encouraged to promote good causes wherever there is a need for it. We are present in Barcelona, Buenos Aires, Rome and San Francisco so we can stand up throughout Latin America, North America and Europe providing our services. 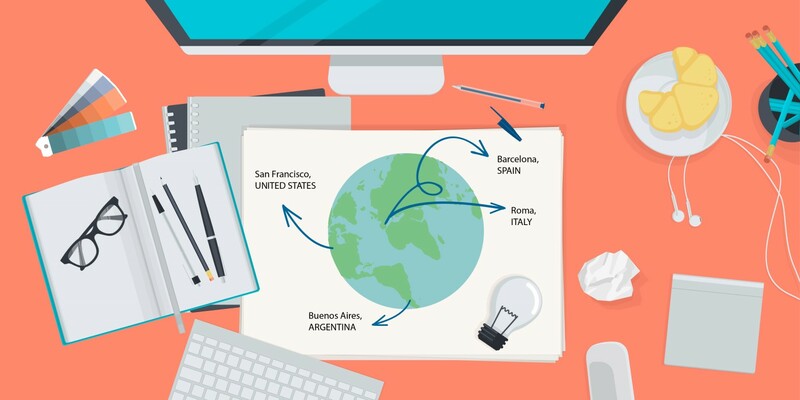 On our five years of career path, our services spread across different countries like Argentina, Brazil, Chile, Uruguay, Paraguay, Mexico, United States, Spain, Portugal, France, Germany, Italy and the Vatican, which reflects our commitment with a cosmopolitan culture.